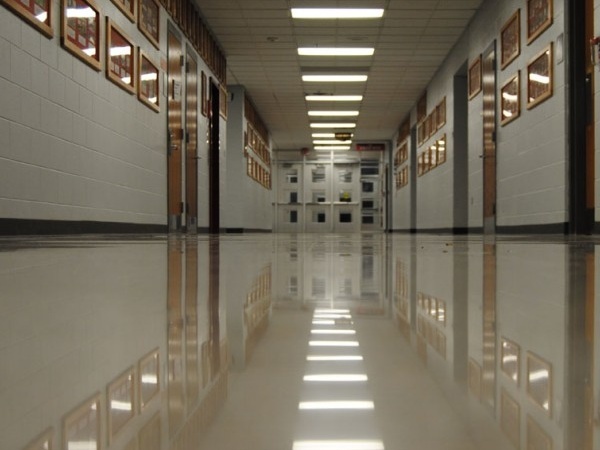 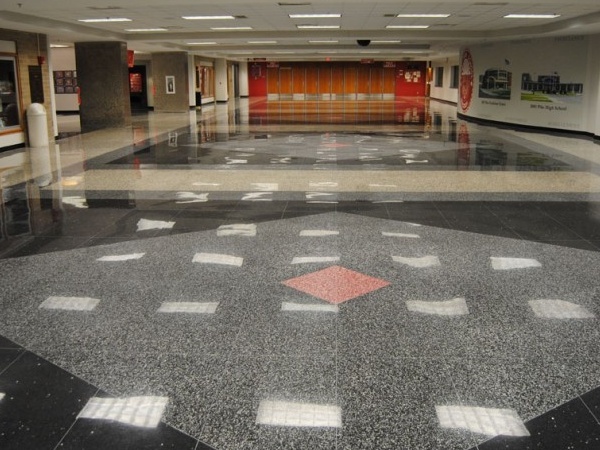 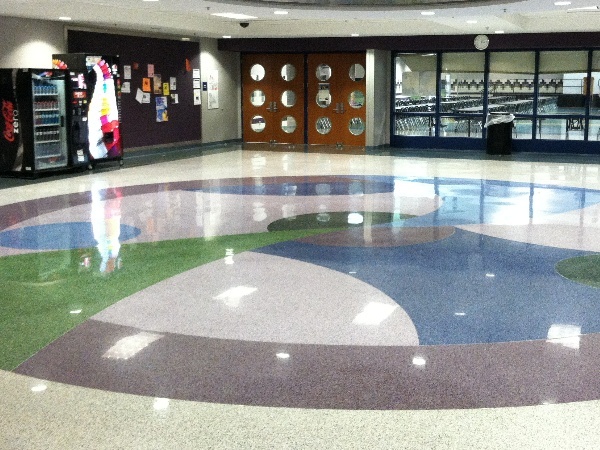 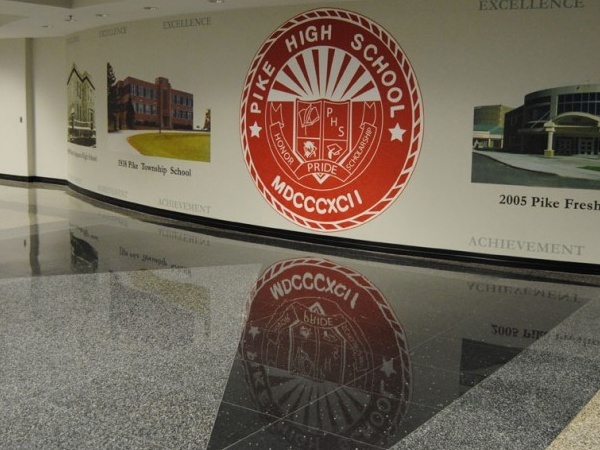 Pike Township High School was a great terrazzo restoration project. 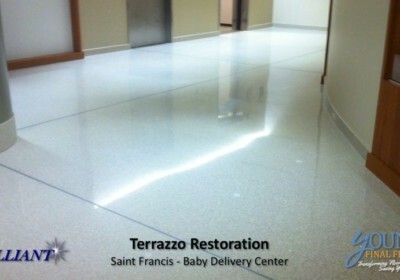 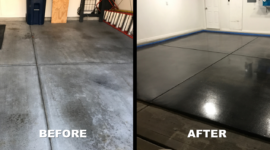 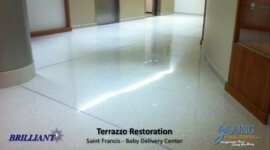 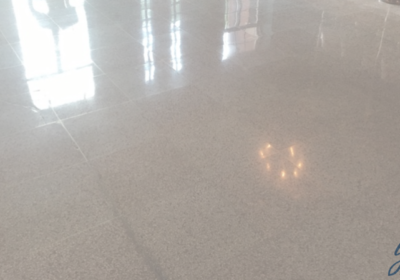 Not only were we able to bring a terrazzo floor polishing look, but we were able to cut down on their terrazzo maintenance cost as well. 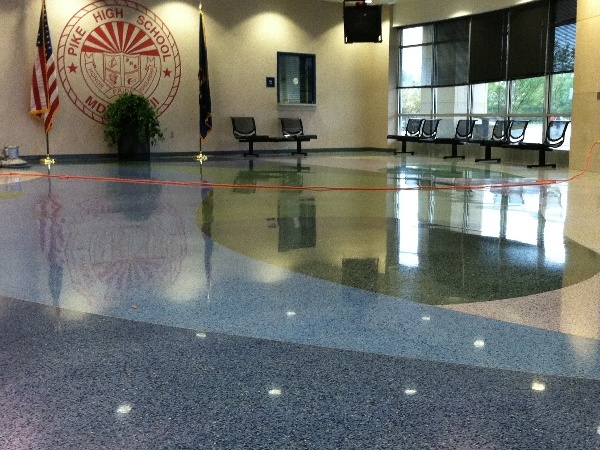 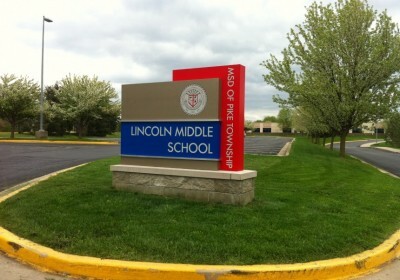 Furthermore, Pike Township also had us install our HYBRID Tile Finishing System in other areas of the school. 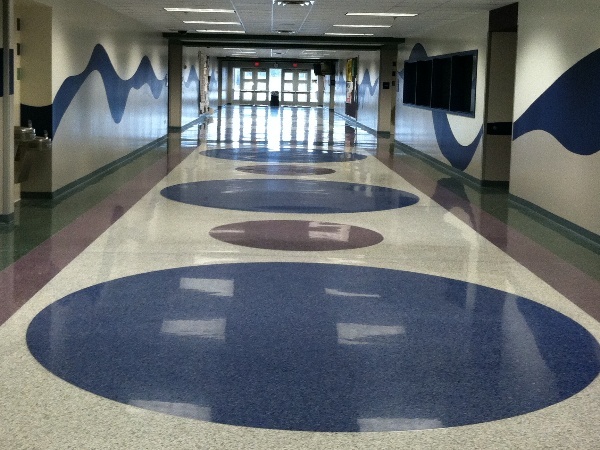 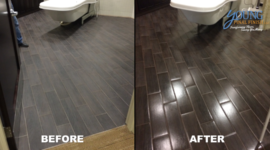 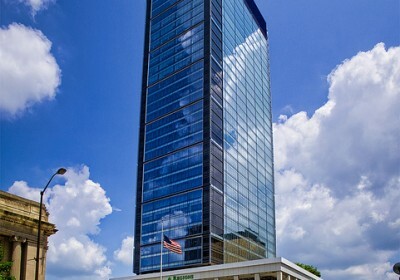 “I am extremely satisfied with the work that Young Final Finish has performed at the High School. 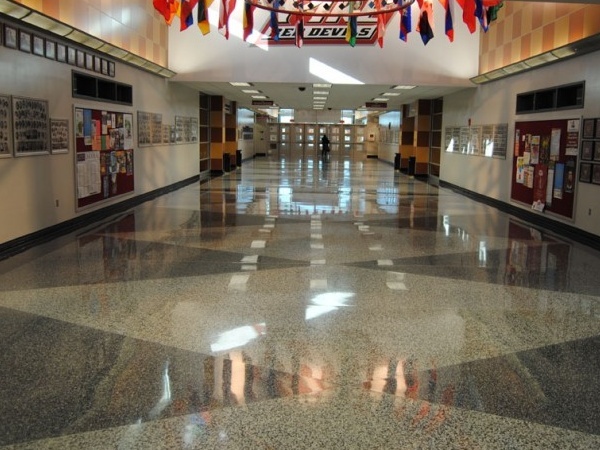 The brilliance of the floors gives the staff and students the feeling that they are working in a professional environment. 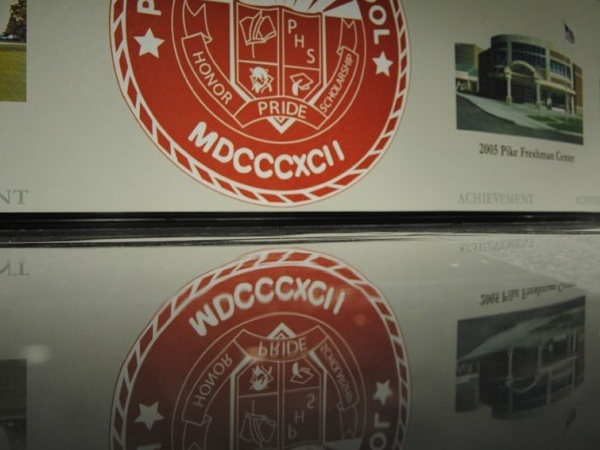 This sharp image in our facility show that we care about the goals of education that are being accomplished here.